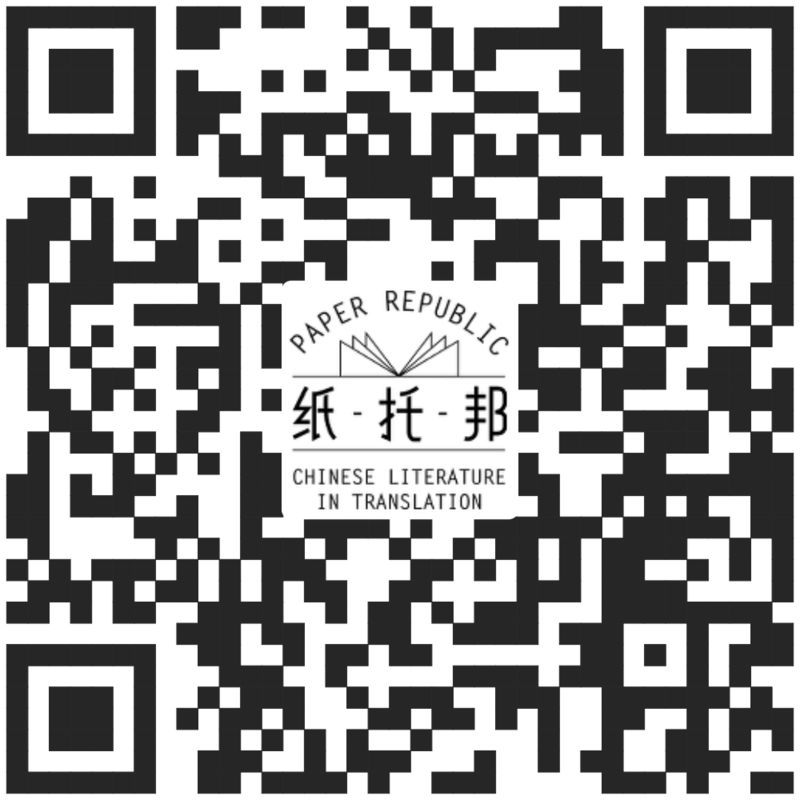 One might argue that Li Liuyi’s boldest decision—translating the play into Sichuan dialect—is partly influenced by Lao She’s own commitment to reflecting the Beijing dialect in his script. Lao She was a Manchu writer whose novels and plays are famous for their “Beijing flavor.” For that reason, Teahouse may be one of the best examples of a canonical spoken drama that has been influenced by a regional dialect. It stands in opposition to much of the history of huaju: a genre that has positioned itself as a national art form that champions standardized Mandarin. 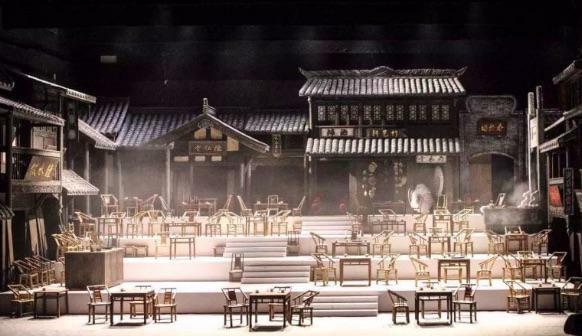 While regional genres of Chinese opera are still performed in dialect, opportunities to see established spoken dramas in languages other than Mandarin are few and far between.